Dr. Shelton is a board certified through the American Board of Anesthesia for both Anesthesia and Pain Management. He earned his medical degree from The University of Missouri-Columbia. 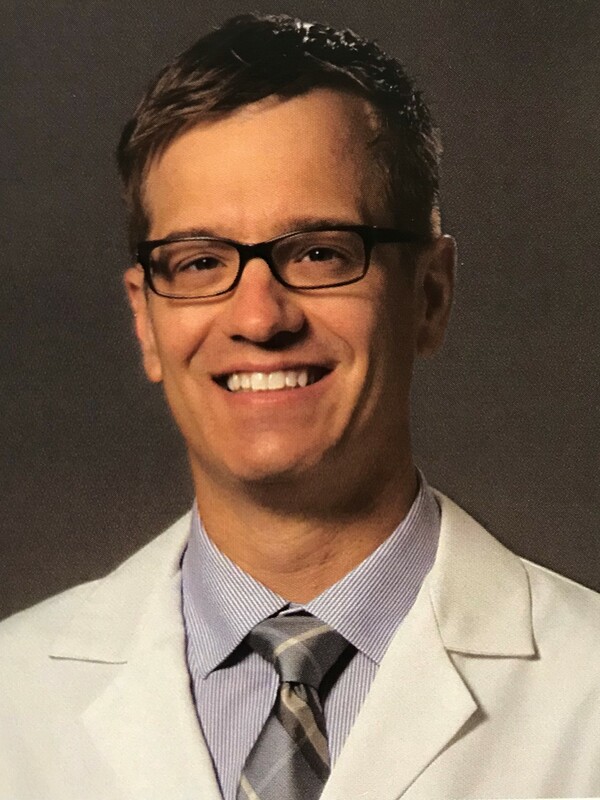 From there Dr. Shelton went on to Wake Forest University in North Carolina where he completed his four year residency as well as his fellowship for Pain Management. He then returned to St. Louis where works on staff at Barnes Hospital in St. Peters, and St. Clare Health Center in Fenton. Dr. Shelton likes to spend his free time hanging out with his wife and children, and often attending different sporting events at his Alma mater.